1. Apple hired Arthur van Hoff, one of the founders of Jaunt, the 360 video sharing platform which all but closed back in October 15, 2018 to focus on AR. Is Apple thinking of dipping its toes into 360, or are they using his expertise for their AR plans? 3. 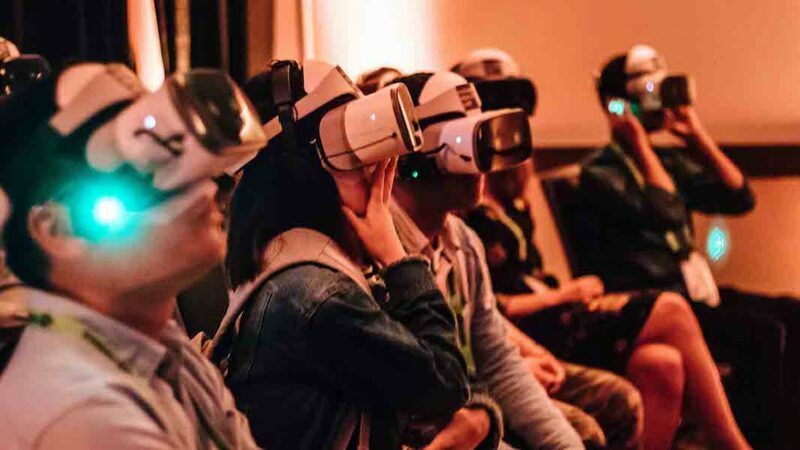 Parallux has created a new technology that can bring up to 50 people at a time to a shared VR experience. The audience will be able to see the experience together as well as each other. The new technology will be demo’d at Tribeca Immersive, in the VR short-film CAVE.